Variety of hardware and software, including Dell, Cisco, EMC, HP, IBM, NetApp, Riverbed & Veeam. Best prices on the market, will not be beaten on price. Ask The Blueprint IT first and will guarantee best value for all your hardware requirements. The Blueprint IT offers an unparalleled choice of colocation services. We have you covered with 600+ partners in 1,200 markets across 160 countries. Tap into the industry’s largest network of service providers featuring a broad range of products. The Blueprint IT provides low cost IP Transit connectivity, globally. Including IP Transit; Tier 1, MPLS, Multihomed, Wireless, Leased Lines and Point to Point. 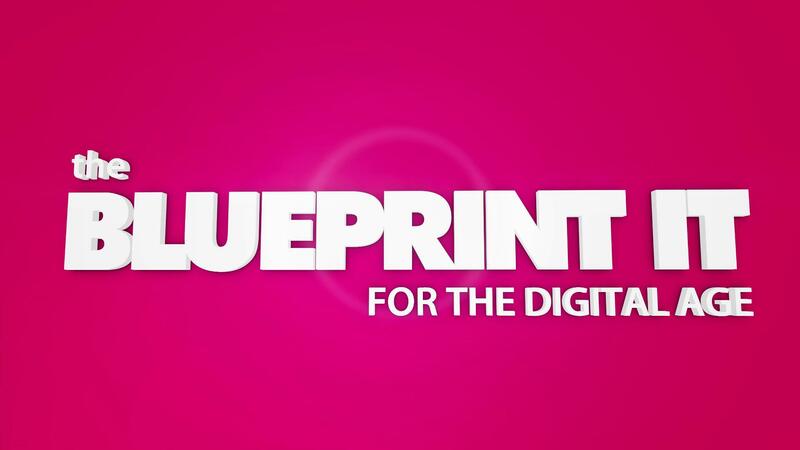 When you're looking to get your business connected, look no further than The Blueprint IT. The Blueprint IT offers Cloud Infrastructure as a Service and hosting of physical and virtual servers on flexible contracts. While many companies find it difficult to cope with spikes in traffic, our hosted solution manages any huge variations without affecting the user's experience. The Blueprint IT is a data centre Colocation, Connectivity, Cloud, solutions provider, with access to over 600 data centres globally. Clients include digital agencies, internet firms, eCommerce, Retail, VAR’s & FTSE 250 companies.